Seasonal times 1 Apr–30 Oct: 9am–7pm; 31 Oct–31 Mar: 10am–6pm. Food served 1 Apr–30 Oct: 9am–6pm (Albert Dock), 9am–5pm (Pier Head); 31 Oct–31 Mar: 10am–5.30pm (Albert Dock), 10am–5pm (Pier Head). Admission £14.95; students and seniors £11.50; ages 5–15 £9; family rates available. 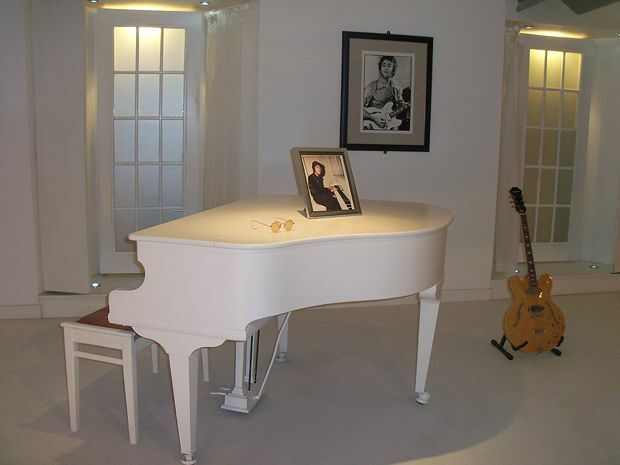 A permanent exhibition devoted to the story of the world's famous band. The Beatles Story features replicas of places associated with the band's early years: the Casbah Coffee Club; Mathew Street, the location of the Cavern Club; and the Cavern itself. There are exhibitions, talks, audio guides and other attractions (including a set of Sgt Pepper suits made by one of the suits' original designers), and the Pier Head site ten minutes' walk away contains further things to look at. You can end the day with a trip to the gift shop. There is no dedicated car parking, but parking is available opposite Albert Dock. Liverpool ONE bus station is nearby, and Liverpool Central station is 15 minutes away by foot.